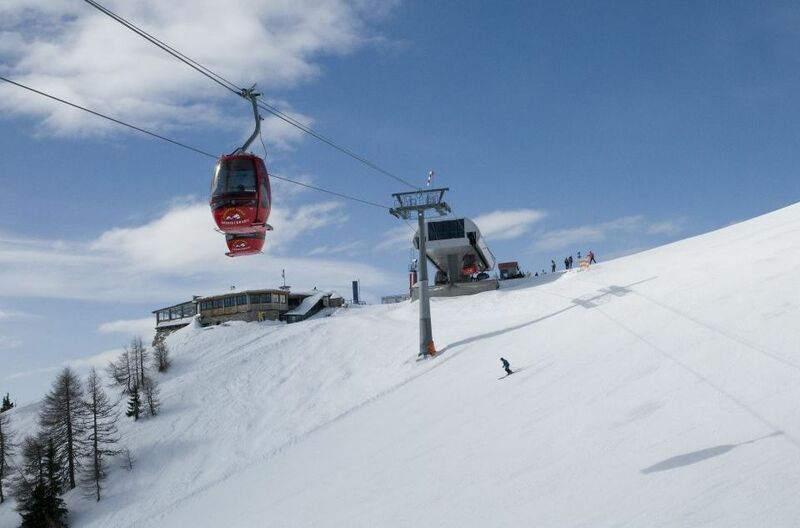 The cable from a cable car is made from steel with a hemp center to increase flexibility. To protect the cable from rusting a zinc coating is often applied which can often last up to 50 years. The Doppelmayr Garaventa Group is an Austrian company that specialises in cable cars as well as other urban people movers and material handling systems. They are the worlds leading and largest ropeway manufacturers. 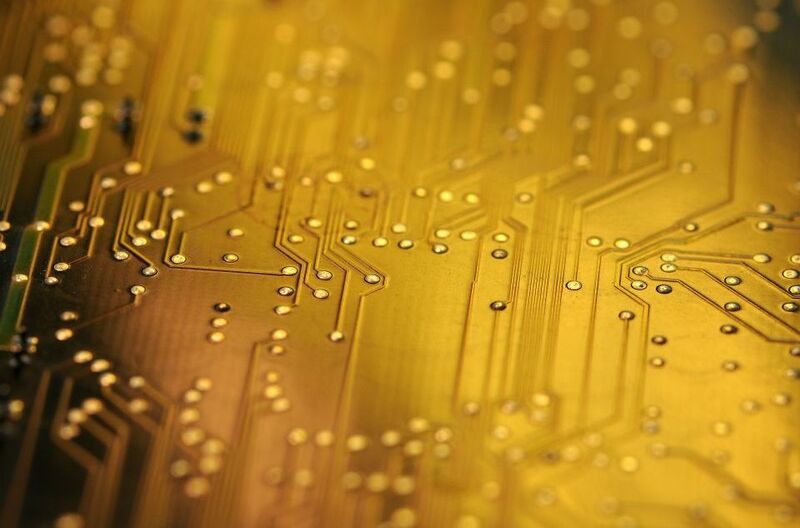 The Austrian engineer Paul Eisler invented the first printed circuit which became commonplace commercially in the 1950’s.Today just about every electronic appliance contains a printed circuit board. The invention of the PBC has helped to enable electronic circuits to be more compact and convenient. The PBC board is either made from fiberglass with a copper foil bonded on to one or both sides or paper reinforced phenolic resin with bonded copper foil. The latter is less expensive and can be found in most household appliances. A thin layer of tin-lead can also be found in PBC’s which prevents oxidation and also nickel and gold which enhances conductivity. Lead glass differs from typical potash glass as the lead it contains replaces the calcium content making it more attractive whilst also easier to melt and manipulate. 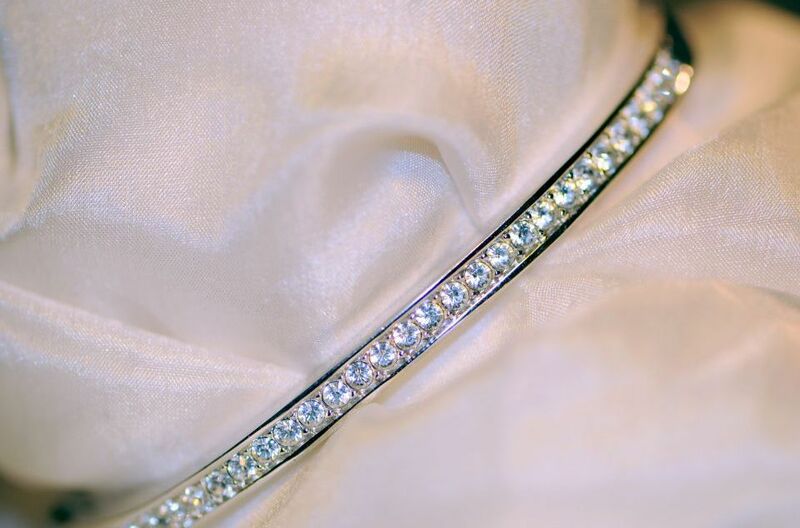 Swarovski AG is a popular Austrian producer of luxury cut lead glass. Lead glass consists of 18-40 % weight lead oxide (PbO) however the European Union regulations state that glass products must contain at least 24% of lead oxide to be considered lead glass. Vitreous enamel is versatile in the sense that it can be applied to almost any metal. Austria and Germany were the first countries to apply enamel commercially to sheet iron and steel which is now common world wide. 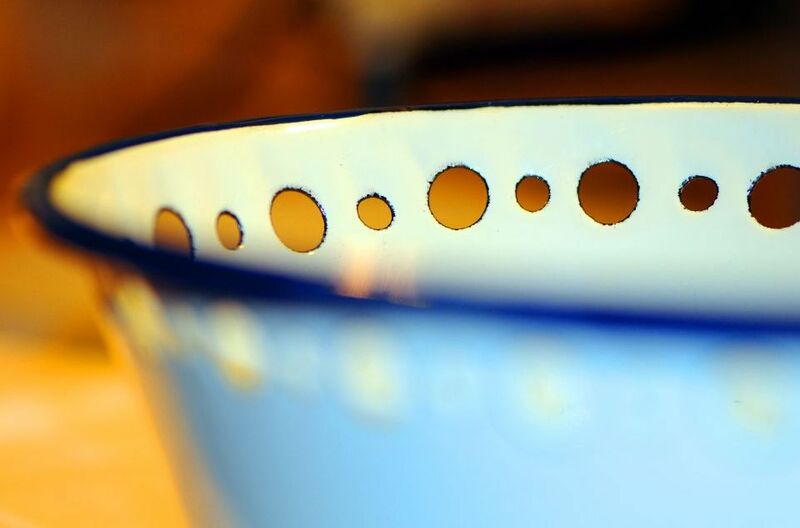 The key ingredient of vitreous enamel is frit which is actually a type of glass.